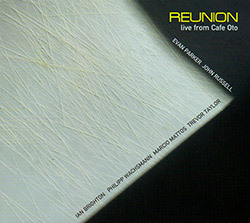 The trio of Chris Caldwell on reeds, Susie Hodder Williams on flute, and Trevor Taylor on percussion and electronics in a set combining free improvisation with written pieces using stochastic & graphic processes, plus a work by Stockhausen, "Aus Den Seien Tagen" and one dedicated to John Mayer. 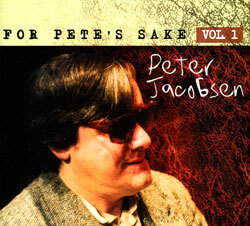 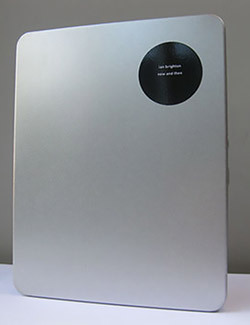 Mick Sexton curates the first compilation of late pianist/keyboard player Pete Jacobsen, with sidemen including Mick Sexton, Tony Marsh, Don Weller, Jimmy Roche, Bobby Wellins, Rob King, Chris Boscoe, &c.
The 5th release from the electronic and electroacoustic group Circuit, featuring Trevor Taylor and a changing set of collaborators, exploring improvisation with real time manipulation. 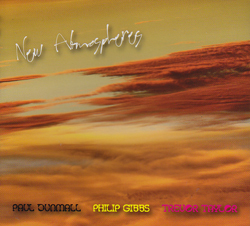 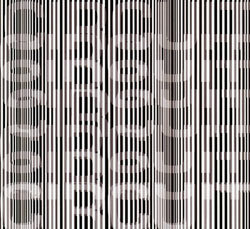 Percussionist Trevor Taylor's Circuit mixes acoustic instruments, electronics and real-time processing to morph alien sounding landscapes through well-honed improvising, here with Paul Dunmall, Hilary Jeffires, and Roberto Filoseta. 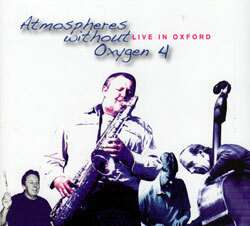 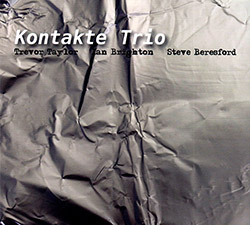 The UK electroacoustic improvising group led by FMR's label leader Trevor Taylor in two quartet recordings with Jonathon Seagroatt (reeds & electronics), Rob Stevenson (reeds & electronics), Steve Hubback (percussion) and and Geof Harris (bass). 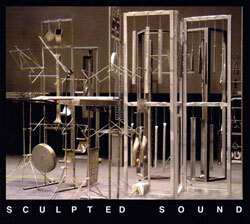 Performances and discussion about a series of twenty metal sculptures created by Derek Shiel to be performed on as a set of percussion instruments or to be exhibited as sculpture. 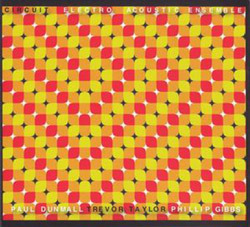 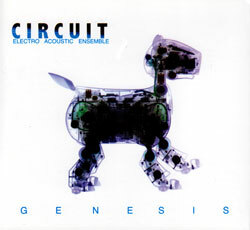 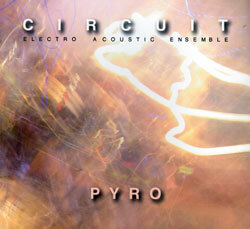 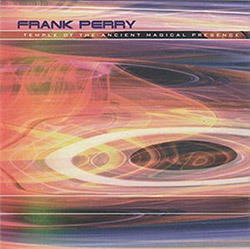 The 3rd CD in a series by the ea-improv group Circuit (Pat Thomas, Trevor Taylor, &c). 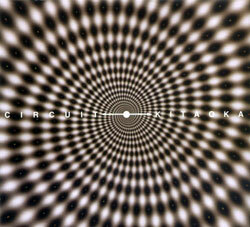 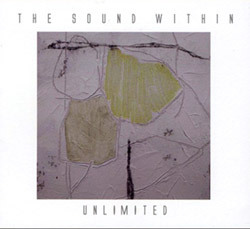 music influenced by the japanese artist and illusionist Akiyoshi Kitaoka. 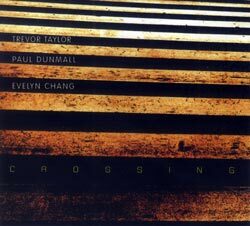 The title "Crossing" was penned by the group as a metaphor for the way in which their individual experience and musics meet and interact, fueled by a common love of improvisation.